The number of bicyclists killed in 2015 rose by 12.2 percent from the year before. That’s according to the most recent final statistics released by the National Highway Traffic Safety Administration (NHTSA), which annually releases national traffic safety facts. 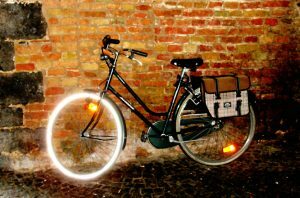 This report specifically analyzed bicycle-car crashes, in which a motor vehicle collided with a bicycle causing injury or death. The report did not include incidents wherein a bicycle defect may have contributed to a single-rider crash into a fixed object, such as a tree or pavement. It also excluded incidents that occurred in private property – including parking lots and driveways.